Ollie is constantly in demand for live and session work in a vast array of musical genres, Equally at home in an Orchestra pit for a theatre show, In a Jazz club or On stage with a Pop act Ollie has gained a reputation for equal measures of sensitive accompaniment and blistering powerhouse grooves! Below are some of the acts Ollie has worked with. 80s soul diva Viola wills, Bass virtuoso Franc Oshea, Mike Mcoy, Keith Emmerson, Acid Jazz act Urubu, H from Steps, Trevor Horn signed David Jordan, BBC radio 2 young acoustic musician of the year finalists All Jigged out. R&b pop sensation Chloe Du Pre, Smooth Chocolate voiced songstress Laura Holding and CITVs Stephen Mulhern. The fabulous Joe Stilgoe and Miami Tunder . 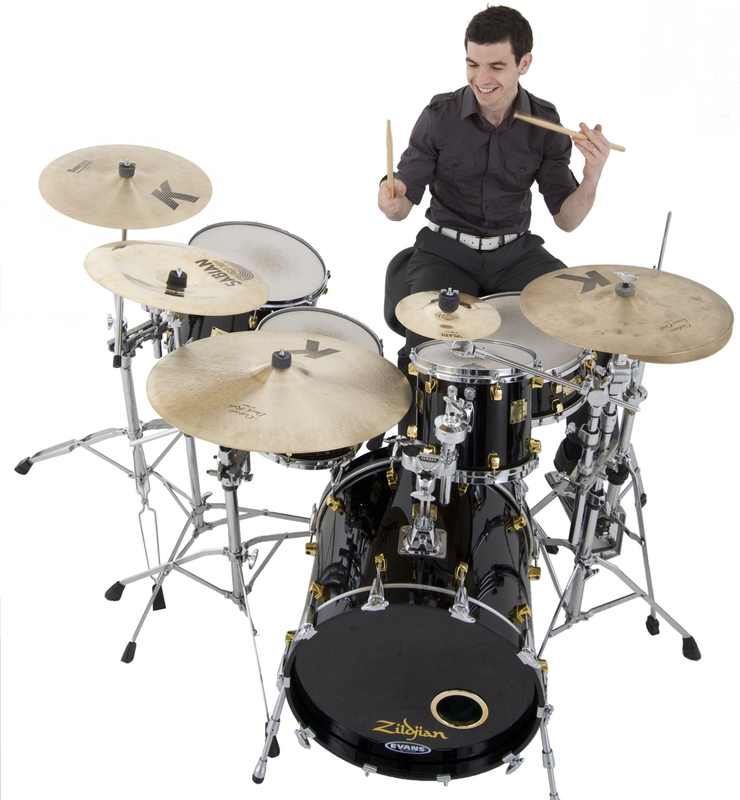 Ollie Has had a private teaching practice for the past 8 years and is currently Drum teacher at St Bedes and Battle Abbey Schools.